Yeo Hiap Seng (YHS) is a branded F&B player established in 1900. Its product range consists of a wide range of Asian drinks, bottled tea and coffee and isotonic drinks. Since FY14, Yeo Hiap Seng has focused on expanding and rejuvenating its F&B business. Yeo Hiap Seng trades at a historical FY17 P/BV of 0.86x with net cash of S$278m (at end-Jun 2018), accounting for 49% of its market cap as at 20 Sep 2018. Yeo Hiap Seng (YHS) was founded in 1900 and has grown from a soy sauce manufacturer to a major food and beverage (F&B) player in Asia today. Yeo Hiap Seng has its own brand of Asian drinks (chrysanthemum tea and barley) and canned food products (canned chicken curry and culinary sauces). Yeo Hiap Seng also exports to the US and Europe. In 2003, Yeo Hiap Seng unveiled a new range of “Y-Generation” drinks with creative flavours, packaging and logo to target younger consumers. 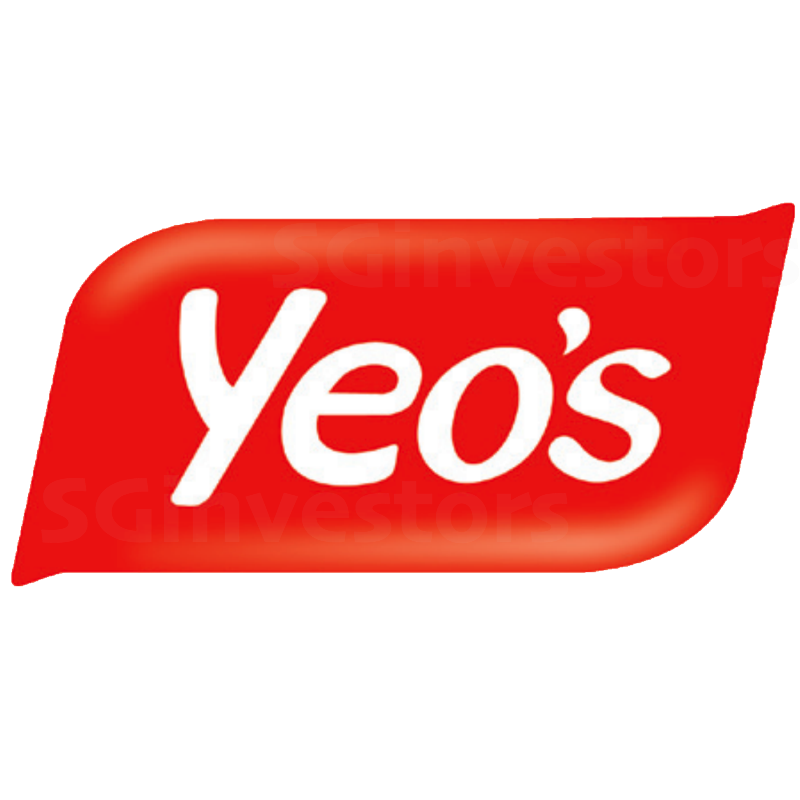 Since the disposal ofhttps://SGinvestors.io~SGinvestors.io~ Where SG investors share its final property unit in FY13, Yeo Hiap Seng is now fully refocused on its core consumer F&B business. The company sold its investment in Super Group Limited (Delisted) in FY17. On 18 Mar 2016, Yeo Hiap Seng entered into a joint venture with China Huiyuan Juice Group Limited (1886 HK) to develop, manufacture, sell and distribute fruit and vegetable juices targeting the Malaysian market. Yeo Hiap Seng’s 1H18 revenue rosehttps://SGinvestors.io 8.8% y-o-y, while net profit increased 42.3% y-o-y. Its gross margin was flattish y-o-y at 32.5% in 1H18. Yeo Hiap Seng enjoyed y-o-y higher sales in Malaysia, Singapore, Cambodia and China in 1H18. Its 1H18 earnings performance was also boosted by a S$2.9m gain from the sale of property, plant and equipment and S$3.6m in fair value gains on financial assets. No interim dividend was declared. Yeo Hiap Seng plans to continue investing in rejuvenating its brand and launch new products, develop its agency business and improve operating efficiencies. Yeo Hiap Seng currently trades at a historical FY17 P/E of 3.7x, P/BV of 0.86x against 23.4% ROE. In the past five years, Yeo Hiap Seng has been in a net cash position. At end-Jun 2018, Yeo Hiap Seng had net cash of S$278m or 49% of its market cap as at 20 Sep 2018.